Alton Green Apartments seamlessly blends urban living with a park-inspired setting. 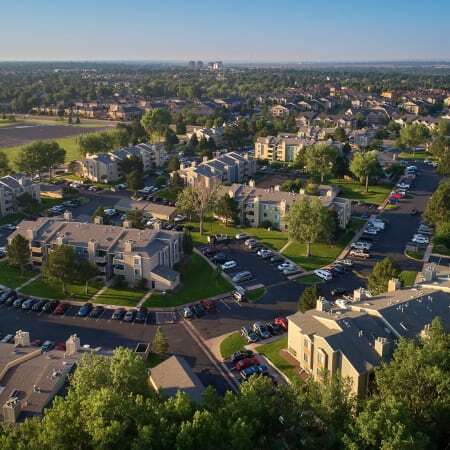 Situated just outside of Cherry Creek, our affordable one and two bedroom apartments for rent in southeast Denver, CO, are ideal for your Colorado lifestyle. To ensure your ultimate comfort and convenience, we’ve recently renovated our luxury apartment homes with modern features and finishes. Each spacious floor plan is finished with central heating and air conditioning as well as a cozy wood-burning fireplace so you can maintain your perfect environment all year long. 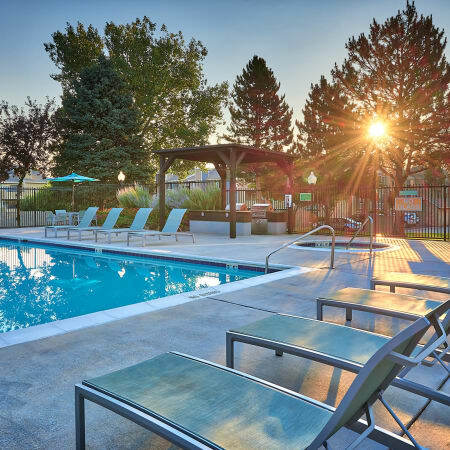 In the summer, enjoy those long Colorado afternoons at the resort-inspired outdoor swimming pool and spa or work out in the air-conditioned, state-of-the-art fitness center. 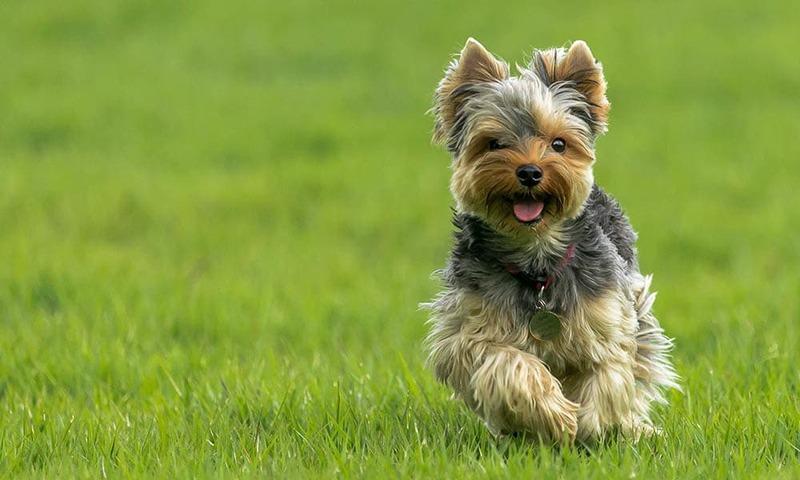 Our pet-friendly community is also home to a convenient on-site dog park, perfect for pets and pet-lovers alike. 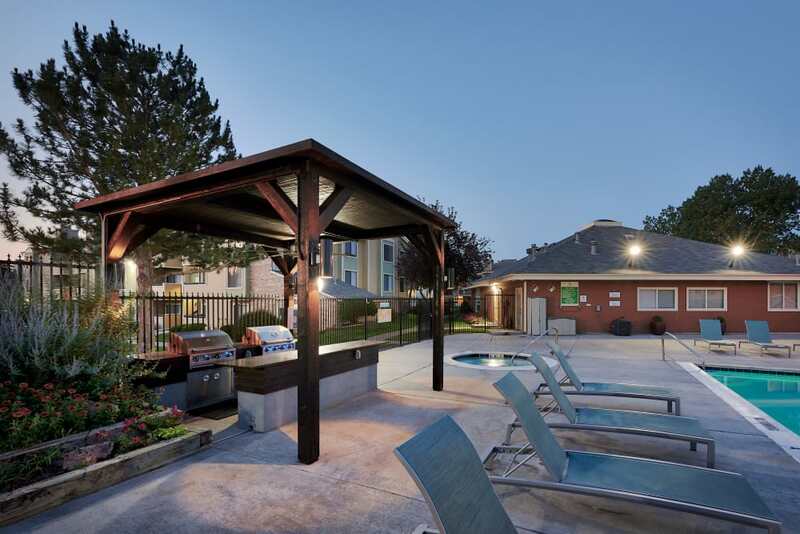 At Alton Green Apartments, our recent renovations set us apart from the competition. 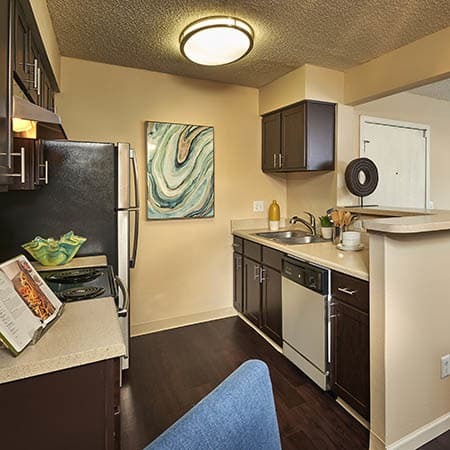 Our affordable one and two bedroom apartments for rent in Denver, CO, offer spacious interiors and contemporary style. 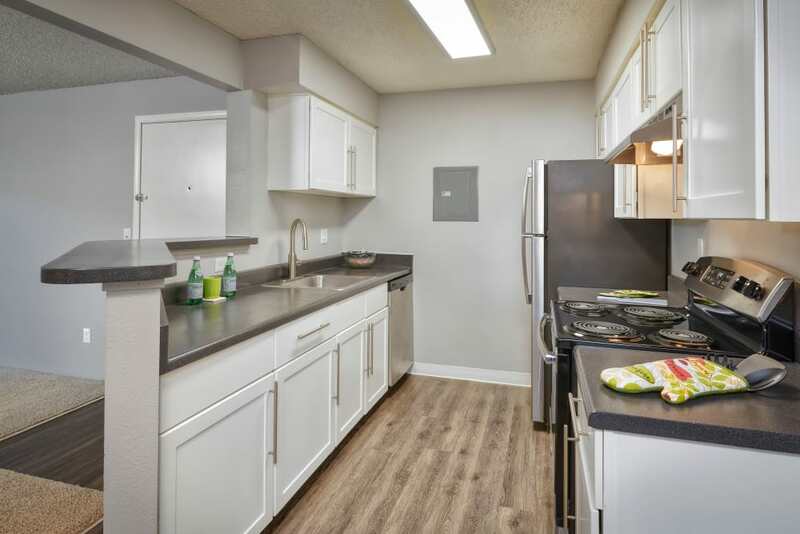 The beautifully appointed kitchen in your new apartment offers ample room to cook. Each kitchen is finished with upscale stainless-steel appliances, espresso or white custom cabinetry, and modern brushed nickel hardware. If you like to entertain, you have plenty of indoor space to host as well as a quaint and private balcony or patio. 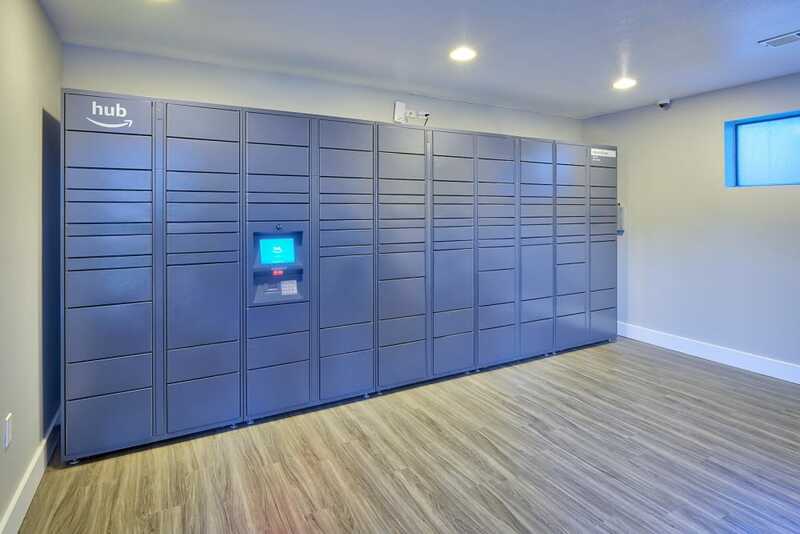 To streamline your life, Alton Green Apartments offers a carefully curated collection of modern amenities. Take a dip in our shimmering swimming pool, lounge on the resort-inspired sundeck, or soak your muscles in the relaxing outdoor spa. 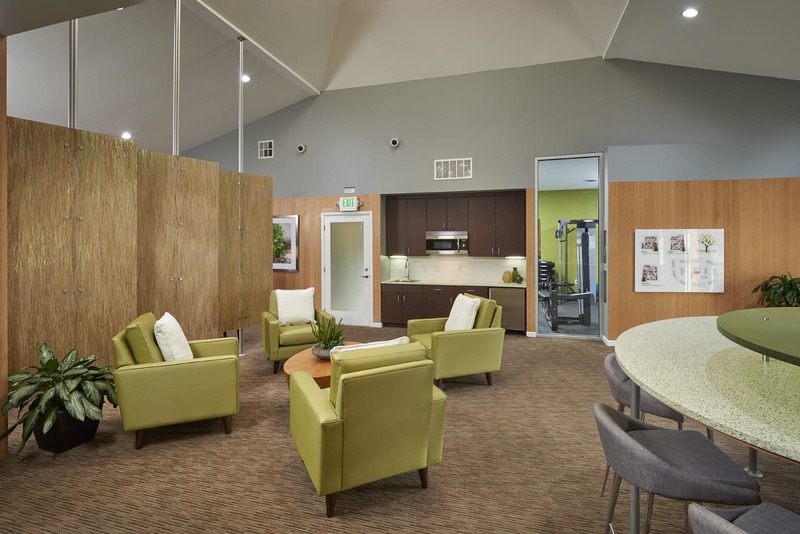 As a resident, you also gain access to our state-of-the-art fitness center, fully equipped with cardio and weightlifting equipment. As an added bonus, our pet-friendly community features an on-site dog park so you can play with your pup without leaving the grounds. If you’re looking for luxury living in a pet-friendly community, look no further than Alton Green Apartments. We welcome your pets. For questions about our pet policy or to schedule your personal tour of our Denver apartments for rent, contact a member of our leasing team today. Our social media team is always in the know. If you want to stay up-to-date with everything happening in our community, from upcoming events to property updates, be sure to follow us. If you’d like to learn more about Alton Green Apartments, contact our professional team today. 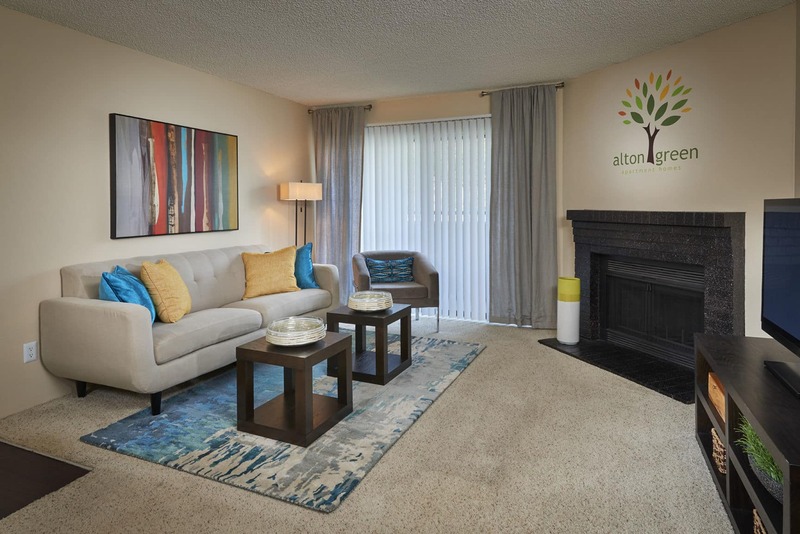 For a better home and a better you, live better at Alton Green Apartments.